Another Ride of Fame, Another Chance to be a VIP With… Vanessa Williams! For the third week in a row, Gray Line New York will be honoring a celebrity with her own double-decker bus. The Ride of Fame will be honoring Vanessa Williams this Thursday at noon at Pier 78, and we are once again looking for VIP fans to join Ms. Williams at the ceremony! Being a VIP at the Ride of Fame gives you incredible access to hang out with your favorite stars. Come out to Pier 78 (38th and 12th, on the Hudson River) on Thursday for a meet and greet with the multi-talented performer after she is presented with her own decal on the front of one of our classic, red double-decker buses. As always, if you would like to be a VIP, tweet “I want to be a VIP #VanessaROF” or email klawless@twinamerica.com for more info. Now that you have this image locked in your head, it’s time to play ‘Spot the Bus!’ If you see Clyde’s bus driving around NYC, snap a picture of it and share it with us. Post it on our facebook page or tag it on twitter with the hashtag #SpotTheBus and you will get a free harbor cruise from CitySightseeing NY. 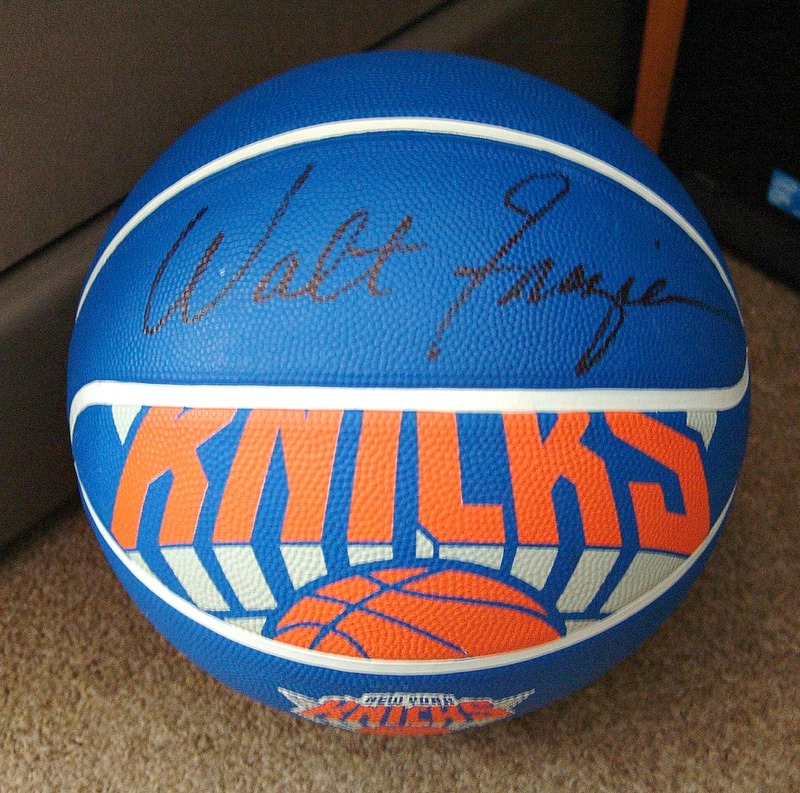 At the end of the month (Sept 30) we will randomly select one person who shared a picture to win an autographed basketball! So get out there and spot that bus! Photo must be taken on or after 9/21/2012. The winner must be the person who spotted the bus. Submitting somebody else’s photo leaves you subject to disqualification. 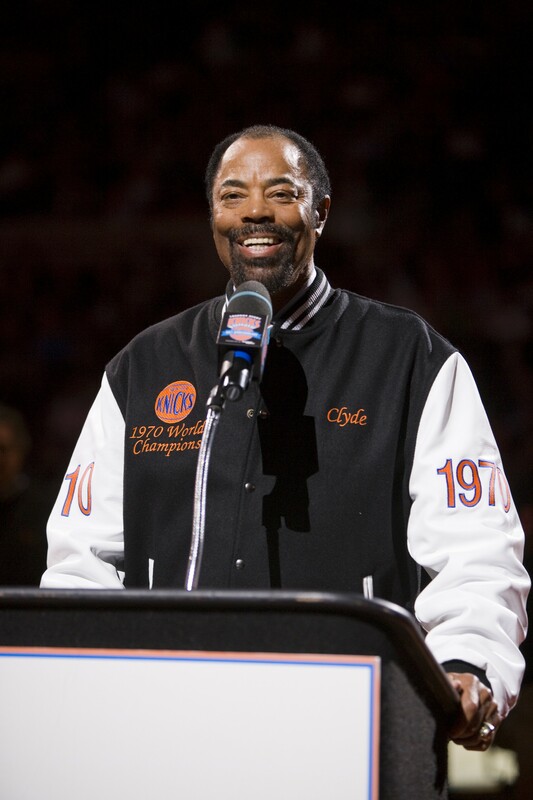 As we announced on Facebook and Twitter this morning, New York Knick legend Clyde Frazier is the newest member of the Ride of Fame family. On Wednesday, September 19th, we will be hosting a ribbon cutting ceremony with Clyde and a bus will be dedicated in his name. Do you want to join us? It will be well worth it. 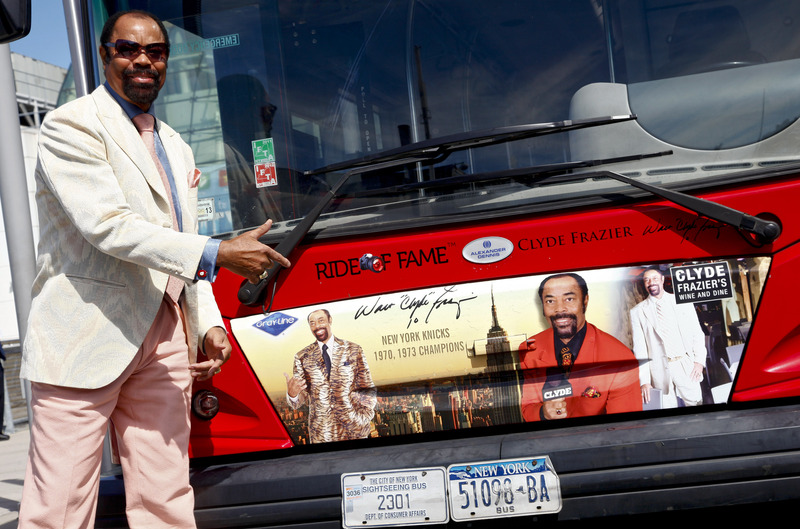 The Ride of Fame ceremony will be held at Pier 78 at 12 p.m. on September 19th. All VIP’s must meet on 8th Avenue and 47th Street one hour prior to the event, where they will be given a double-decker bus ride to the pier. 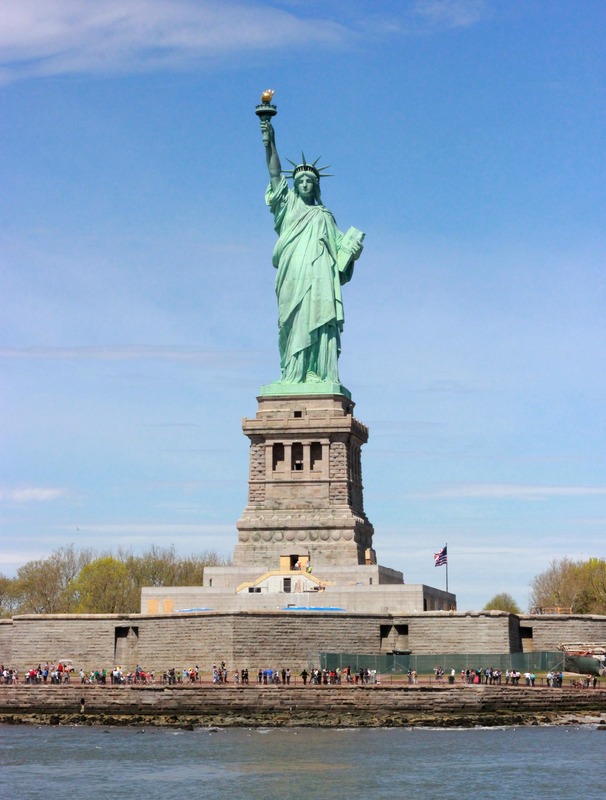 **You must be be able to pick up your prizes in NYC within 30 days if you win a twitter contest. We are proud to announce that Super Bowl Champion and Hall of Fame quarterback Joe Namath will be the next Ride of Fame inductee! 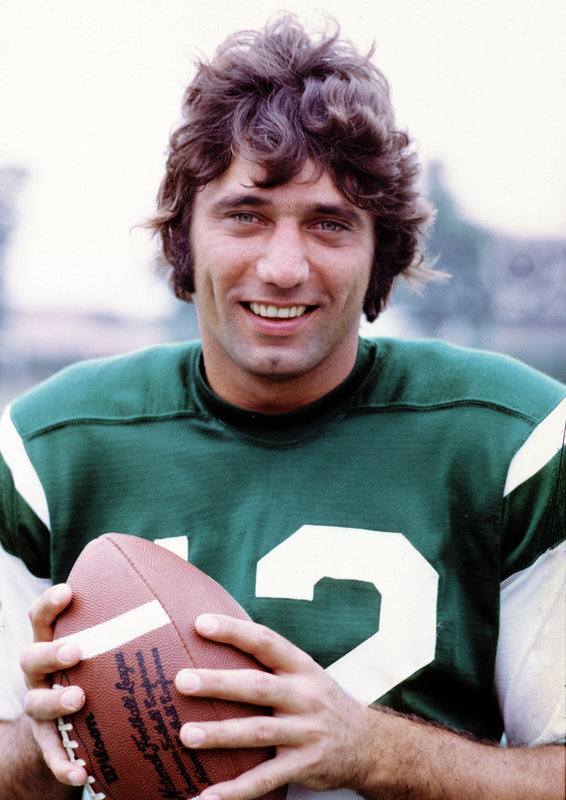 Broadway Joe was drafted first overall by the New York Jets in 1965. His Hall of Fame career included five AFL All-Star selections, one NFL Pro Bowl, two AFL MVPs, an American Football League Championship in 1968 and, of course, one Super Bowl Championship. The Jets were heavy underdogs to the Baltimore Colts before Super Bowl III, but Namath lead the team to an historic upset. Three days before the game, Namath famously guaranteed victory. Namath spent his college career with the Alabama Crimson Tide, where he won a National Championship under legendary coach Paul “Bear” Bryant. While looking back upon his career, Bryant called Joe, “the greatest athlete I ever coached,” which is pretty high praise coming from a man who spent 46 years in the game. Joe Namath will be joining Henrik Lundqvist, Reggie Jackson and Roger Maris as the only athletes to be honored by Gray Line New York’s Ride of Fame. The ribbon cutting ceremony will take place at Pier 78 on September 12th at 11 a.m. Follow us on Facebook and Twitter to find out how you can be a VIP at the ceremony, where there will be a few surprises including a meet and greet with the star.